At R & I Automotive, your finest San Rafael Buick service and repair shop, we provide exceptional service to all Buick owners. Buick Motor Company was founded in 1903, and became one of the original cornerstones of General Motors. It continues to deliver premium automobiles today, from sporty coupes to SUVs. They consistently rank in the top ten for reliability in Consumer Reports' brand reliability rankings. Bring your Buick to R & I Automotive to experience consistently high levels of service and quality. Problems with power steering? “Check engine” light on? Water pump failure? Bring it to us! 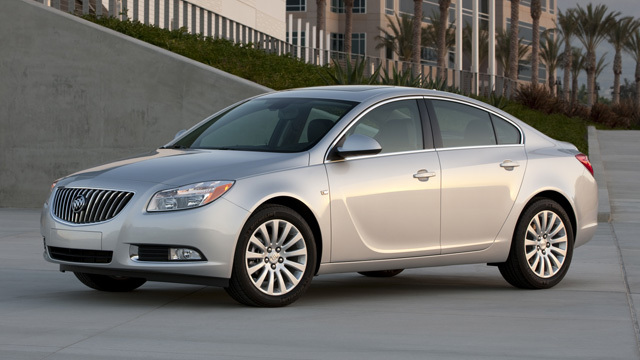 Buicks can have transmission problems, and they are also well known for annoying power window problems. But if you bring your car to R & I Automotive, we can diagnose and fix the problem, usually within a day. We also offer typical services - brake repair, AC service, factory scheduled maintenance, and oil service, of course. We offer high quality repairs, and we use Original Equipment parts. Our mechanics are ASE certified, so you can rest assured that your car will be given the very best care. All cars need regular maintenance, and Buick is no exception. Following the factory recommended maintenance schedule keeps your Buick in top shape. 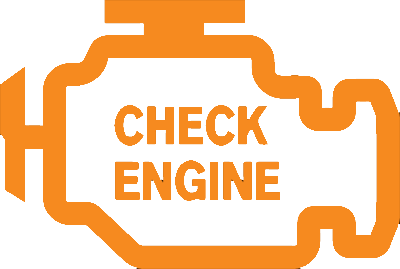 Regular oil changes extend engine life. Regular maintenance keeps your car reliable, makes it pleasure to drive, and maximizes your return on investment. Whether your Buick is experiencing serious problems, or it simply needs an oil service, bring it to R & I Automotive and experience our unparalleled service and quality work. Scheduling an appointment is fast and easy. Call us, or if it is more convenient or schedule an appointment online.